We started writing together in 2002. The editor of a small press liked our first book and published it. We were off to a great start, or so we thought. Not too long after our book was available, the publisher went out of business. We had our copyright, so we decided to publish with Amazon.com. Now, we are working on book #8 and we haven't looked back. All of our titles are available in the Kindle Store at Amazon.com. Accidental Angel is a romance novel with elements of intrigue. From the beginning we liked having an element of mystery in the plot. The setting is in Colorado. Second Daughter is set in Washington, DC. and a former secret service agent and the vice-president's daughter are the main characters. This novel and all the ones to follow are suspense novels with an element of romance. When an Angel Whispers is the first book in a trilogy. We liked the characters so much, we wrote two more books about them. This one is set in Houston, Texas. Student Body is the second book in the Chance O'Brien Trilogy. A beautiful teenage cheerleader is found dead in her car in the high school parking lot in Houston. The Devil Makes the Rules is book three in the trilogy. The setting is Key West, Florida and the Bahamas. Stolen Laughter is the first of two books featuring Bryce Cameron, his brother Quinn, and the women they love. This book is set in Denver, Atlanta, and Savannah. Terminal Identity is the sequel to Stolen Laughter. 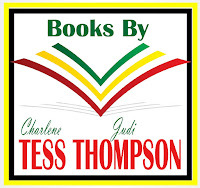 In this book, the stories of brothers Bryce and Quinn Cameron and the women they love continue as they search for Juliette Dreschler, whose life is in danger. 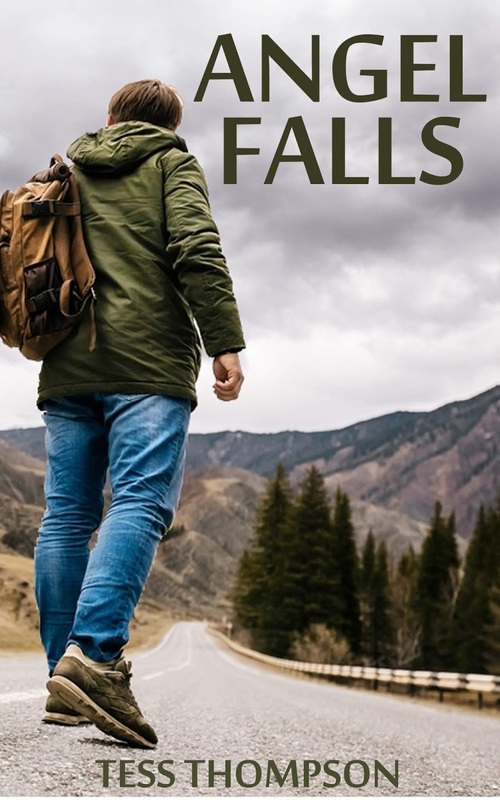 Our latest novel, Angel Falls, introduces a new set of characters we think you will love. Magdalena Morales and her great-grandmother Bella run a lodge in the beautiful mountains of New Mexico. When Russell Murphy walks down the mountain and straight into their lives, everything changes. Is he her hero or her worst enemy? You can read more about these novels here.